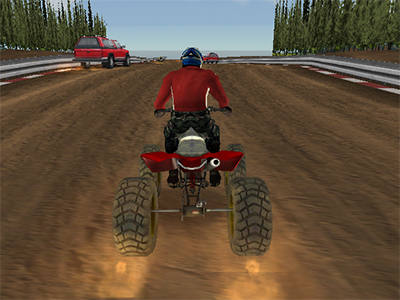 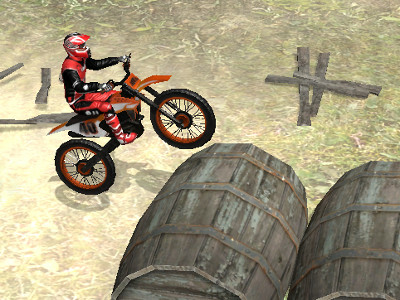 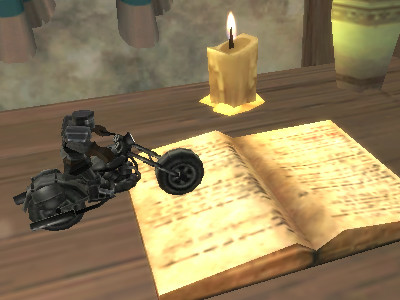 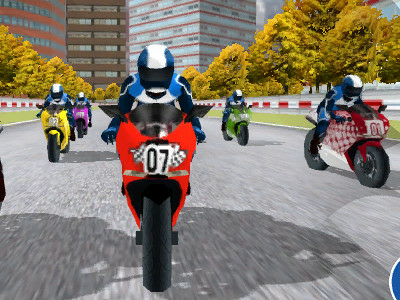 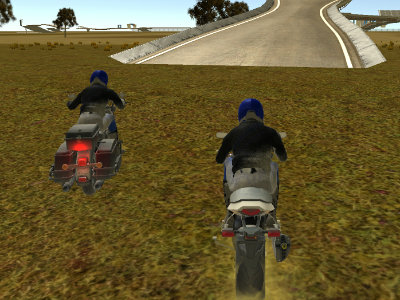 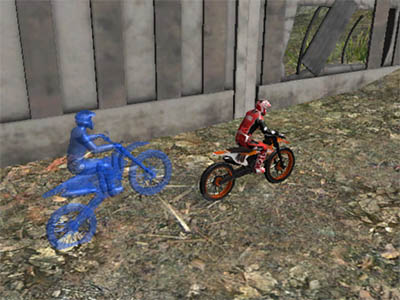 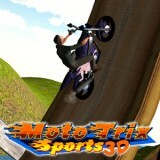 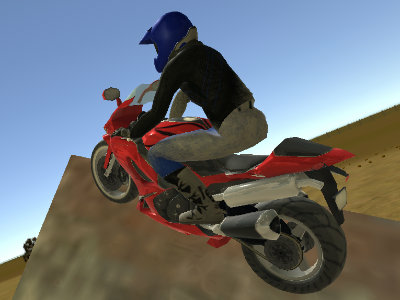 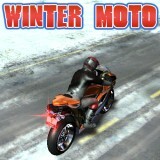 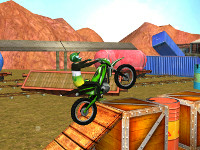 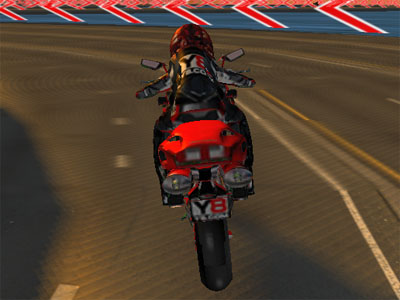 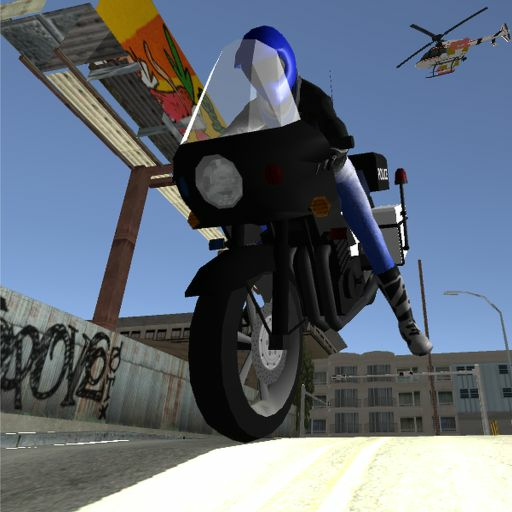 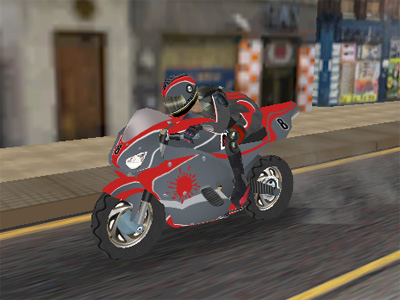 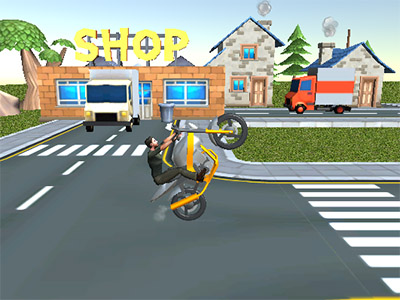 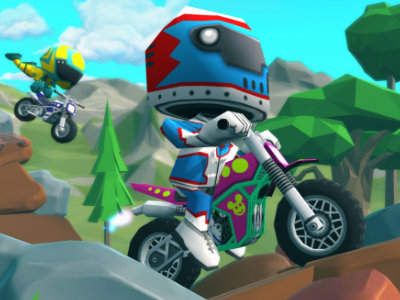 Today were bringing you a 3D online game in which youll be driving a motorcycle. 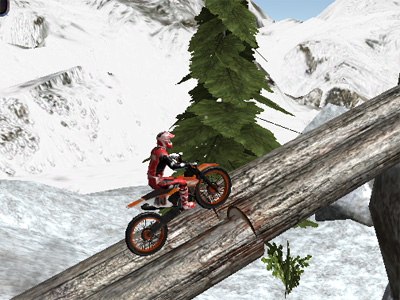 Try to reach the end without crashing. 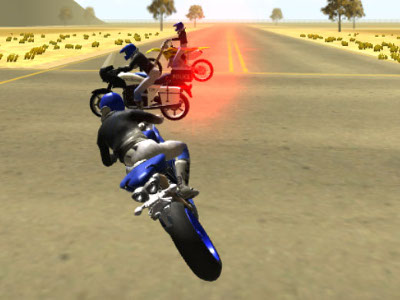 Cross all the checkpoints, since they can save you after you crash. 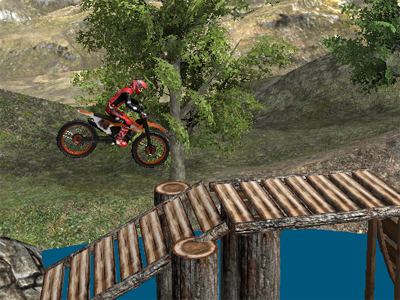 You will have to get through multiple different obstacles. 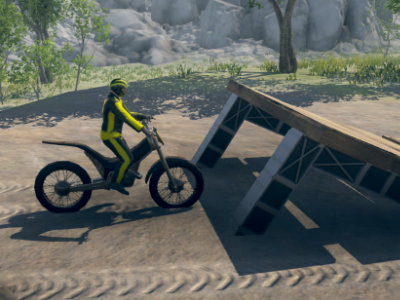 If you crash, the game ends. 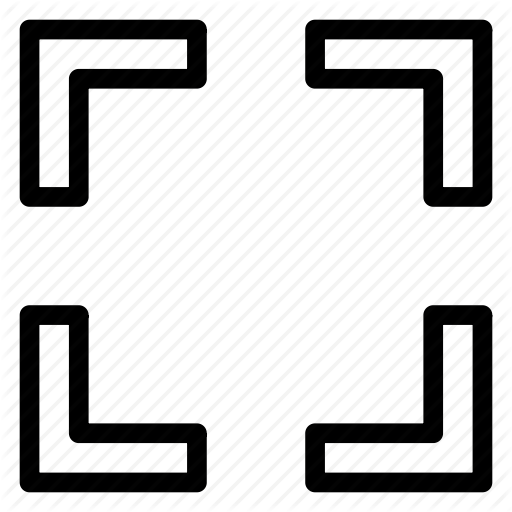 Youll have the option to choose between multiple game levels. 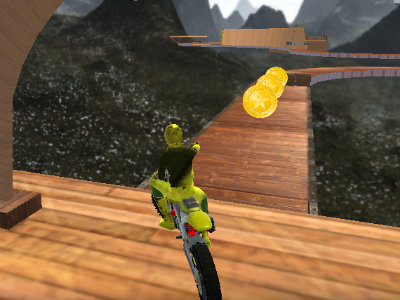 Dont forget to reach the end in the shortest amount of time.